Shout outs are the same everywhere. And it is a known FACT that you send warm messages to your loved ones with shout outs. What about “Shout’ing Out” your business to your family and friends? Wix ShoutOut is the answer. 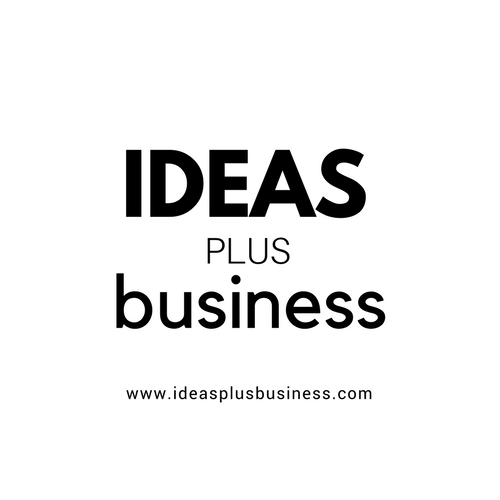 Wix ShoutOut for business is a product from Wix, a company founded in 2006 by Avishai Abrahami, Nadav Abrahami and Giora Kaplan headquartered in Tel Aviv Israel. Wix is also the creator of Wix.com, a cloud-based DIY website builder that allows users to create HTML5 websites through the use of their simple online drag and drop tools. You can easily create and share product updates with ShoutOut templates. The tool makes it easy for you to ShoutOut your new discounts and special offers for your products and services. You can also ShoutOut beautiful invitations for your upcoming seminars, concerts or shows. You are only limited by your imagination with the awesome things you can do with the Wix ShoutOut tool. And Wix’s email marketing solution has successfully been helping over 1.5 million people grow their businesses worldwide since 2014. There are several cool features of Wix ShoutOut that will totally change your view about email marketing. Wix ShoutOut allows you to easily customize all your ShoutOuts by adding your own logo, background, text, images, and more. There is no way you will ever run out of inspiration with the designer-made templates. Create artistic and daring newsletters that reflects your brand. 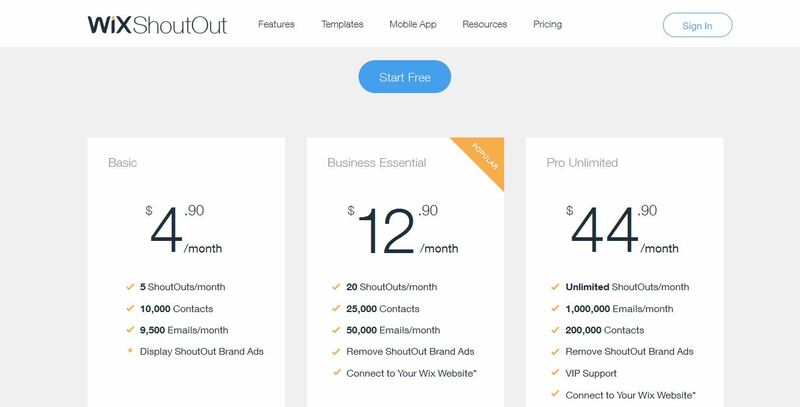 No matter what you do, Wix ShoutOut has got the right templates for your business. You can easily build your customer base without stress by adding a signup form to every ShoutOut. When you use ShoutOut, a link for collecting email addresses is generated in your account and you can share the link to your website. This makes it so easy for readers to subscribe to your mailing list. Contacts integration has been simplified with Wix ShoutOut. You can easily import and group all your contacts’ email addresses in a few minutes. This single feature allows you to send more targeted emails to specific mailing lists. Wix ShoutOut social media tools allows you to share your email marketing campaigns on popular social media, email, text messages and WhatsApp. You can easily get the word out about all the amazing things you’re doing, and get people talking about your business on social media. With Wix ShoutOut, you can easily turn your ShoutOuts into Facebook Ads to reach your preferred audiences. 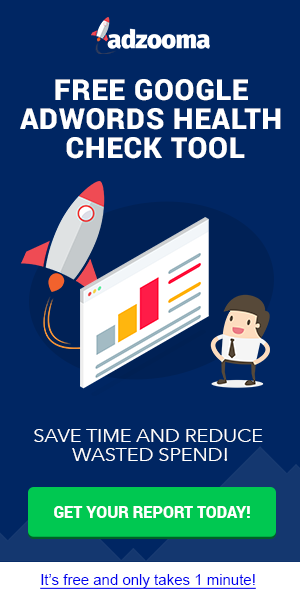 Do you also know that ShoutOut also allows you to monitor your email marketing success with easy-to-read statistics right on your dashboard? With this feature, you can easily see how many people opened, viewed and clicked your ShoutOuts. The responsive design of Wix ShoutOut makes every ShoutOut you send to your contacts adjust automatically to fit their screen sizes by default. You still get beautiful designs on any of your mobile devices. This is my personal favourite feature. Wix ShoutOut is available on mobile devices. This is the only email marketing solution that lets you easily create, send & share stunning emails on your mobile phone. All these features and more come with the Wix ShoutOut Tool. And if you ever want any new features added to your ShoutOut, you can contact the WiX ShoutOut support team. The first step to creating a newsletter is to sign up for a free Wix ShoutOut account. This will allow you to create and distribute newsletters easily within your Wix dashboard. You can learn more about the process here. Essentially, ShoutOut is free to use and this makes it the best free email marketing tool out there (if I might say). As a free ShoutOut user, your quota is 3 ShoutOuts per month which can be sent to 5000 recipients. This will start from the first day of the month till the last day of the month. And if you create more ShoutOuts during this period, you will be able to save them as Drafts and send them the following month. Here, your ShoutOut quota is 5 per month which you can send to 10,000 contacts per month with 9500 emails in total. This is the most popular premium plan out of the three with 20 ShoutOuts per month which can be sent to 25,000 contacts and a total of 50,000 emails per month. The Pro Unlimited gives you unlimited ShoutOuts per month. With 1,000,000 emails per month to 200,000 contacts, I personally call this the “Freedom Plan”. You can use the picture below as a guide. Are you ready to take that critical step and join the 1.5 million plus people using ShoutOut to grow their business? It will cost you nothing to give ShoutOut a try now BUT not doing so can cost you something. What do you think? Is ShoutOut meant for you or not. You can shout-out your ShoutOut experience with me at the comment section (sounds cool right?). My shout out goes out to you and your business. What do you do and how can I help you? Also, kindly suggest to me related topics you would want to read about. 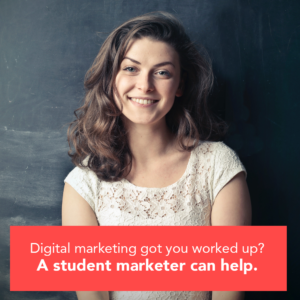 Do you need help creating content that resonates with your audience, increase your blog’s visibility online, or grow your email list? I can help you with that. Click here to get started.